Secluded 0.99 acre lot located at the end of Clubhouse Drive. Electric and sewer to the lot line means it's ready to build. 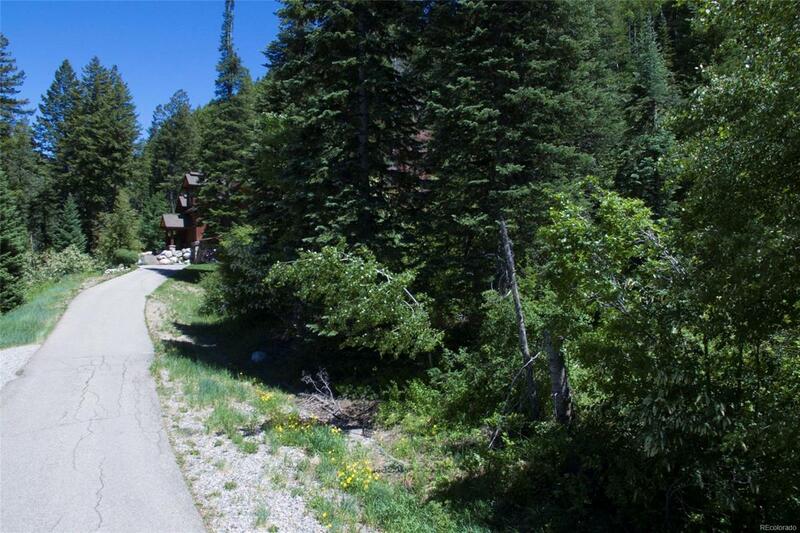 Mature vegetation and close to golf, cross country skiing and hiking trails. Established neighborhood with existing homes nearby.